20 x 20 - $140.00 : Mr. Photo Canvas, Photos On Canvas People: Toronto. 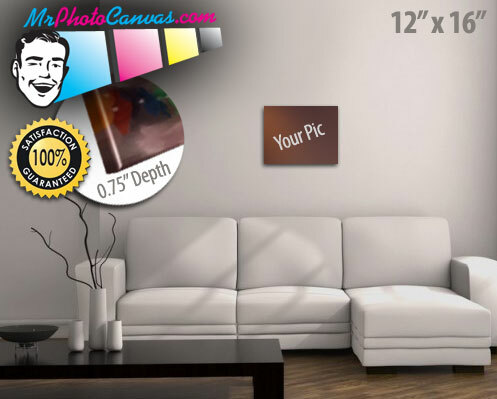 The cheapest canvas printing professionals in Toronto, Canada. 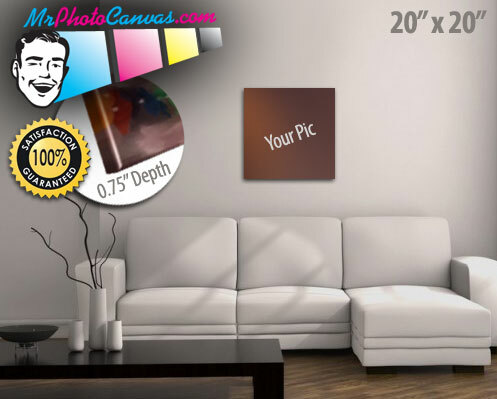 Mr Photo Canvas puts your photo on canvas, and delivers it for free in Toronto!